Aug. 25 may be Linux's official birthday, but Oct. 5 is in many ways the day it began to make a real mark on the world. That's when Linux creator Linus Torvalds officially released the first Linux kernel into the wild. "As I mentioned a month(?) ago, I'm working on a free version of a minix-lookalike for AT-386 computers," Torvalds wrote in a newsgroup post on Oct. 5, 1991. "It has finally reached the stage where it's even usable (though may not be depending on what you want), and I am willing to put out the sources for wider distribution." Torvalds released version 0.02 of the kernel that day, unleashing what went on to become one of the most transformational forces in computing history. In the 25 years that have passed since then, Linux has gone on to include some 22 million lines of code. 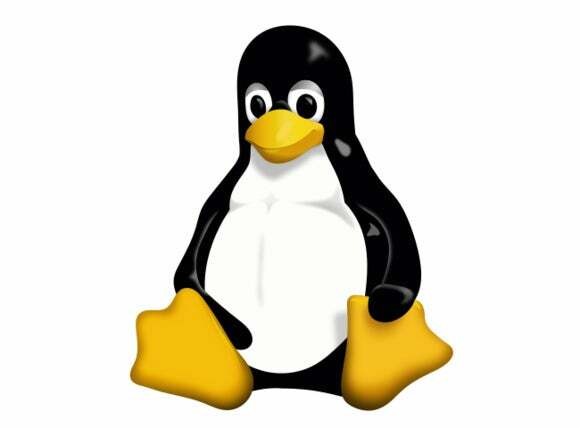 More than 13,500 developers from more than 1,300 companies have contributed to the Linux kernel just since the adoption of Git made detailed tracking possible back in 2005. Roughly 7.8 changes are now accepted into the kernel every hour. It gains 4,600 lines of new code every day. Top corporate sponsors include Intel, Red Hat, Samsung, IBM, Google, AMD, and ARM. "Linux put open source on the map and began the journey of the rise of open source for serious computing," said Al Hilwa, a program director with IDC. The software has both inspired and experienced major evolution since its debut in 1991, said Charles King, principal analyst with Pund-IT. "By the time the OS began making forays into the commercial market a half decade or so later, it became a catchphrase for advocates hoping to overthrow what they saw as Microsoft's hegemony over desktop computing," King recounted. Meanwhile, the software incited nothing short of a revolution in corporate data centers. "The nascent OS became a power on mainframe platforms, then RISC-based systems," King said. "But a funny thing happened along the way: Linux's hardware agnosticism inspired a range of new Intel/x86-based solutions which, in turn, gradually began to undermine proprietary Unix operating systems." The early battles were fought at the edge of the network but eventually worked their way back to the biggest iron. Today, more than half of the new mainframe workloads IBM currently sells are Linux-based, he noted. The OS also continues to expand into new burgeoning areas, including mobile and IoT. "Linux may be celebrating its silver anniversary today," King said, "but for many in the IT industry, the 'little OS that definitely could' has been pure gold."